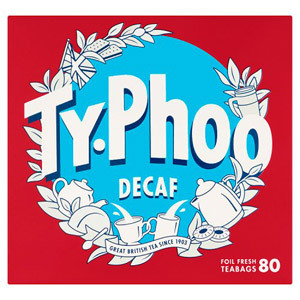 Everyone loves a good cup of tea - it offers a moment to kick back and relax, and forget your worries and cares for a while. 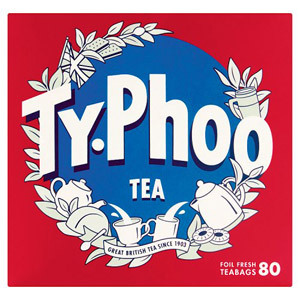 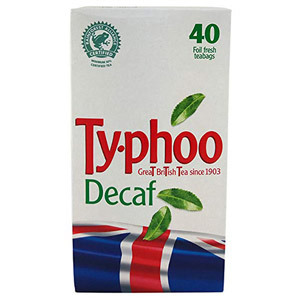 When it comes to great tasting, classic English style tea, few brands hit the mark quite as well as Typhoo, which is a favourite with young and old alike across the British Isles. 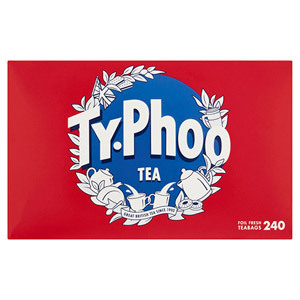 Whether you you take your tea black, with milk, or with a spoon or two of sugar, few can resist these beautifully aromatic and delicious tea bags!